Will you be the next globally recognized hunter, miner or crafter? Expand as a land or shop owner and evolve your business. Design and modify other avatars and earn your living in the virtual world. Manage your own Mothership and control your own space empire! Hundreds of thousands of dollars are given away each year in this real cash virtual world. Collaborate with others and take control of profit bearing lands, pirate lootable space or zones, or dominate the competition in competitive PVP or PVE events! 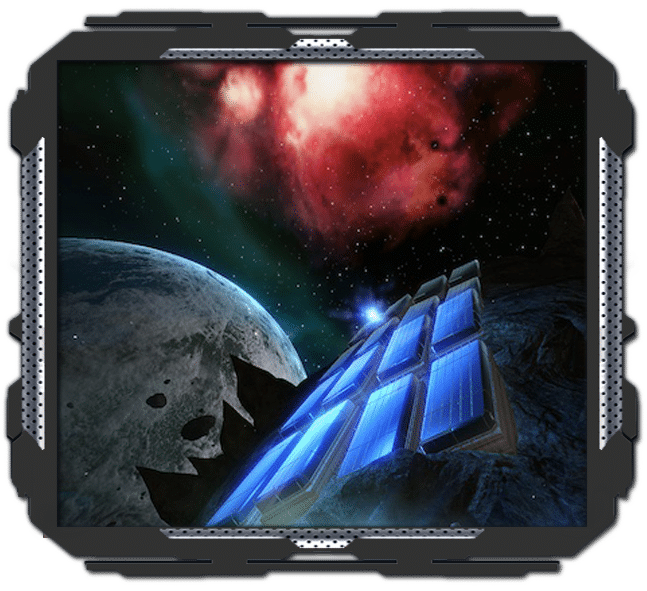 Entropia Universe is massive virtual environment built on the Entropia Platform. A variety of developers and partners build their own planets, businesses and content within this unique MMO. The in game currency, PED, has a direct transfer rate to the US dollar at a 10 to 1 ratio, for both deposit and withdraw through your bank, paypal, and many other payment providers. Giving you the opportunities in the virtual world to find our own path have something to show for all your efforts when plugged into your own personal oasis. 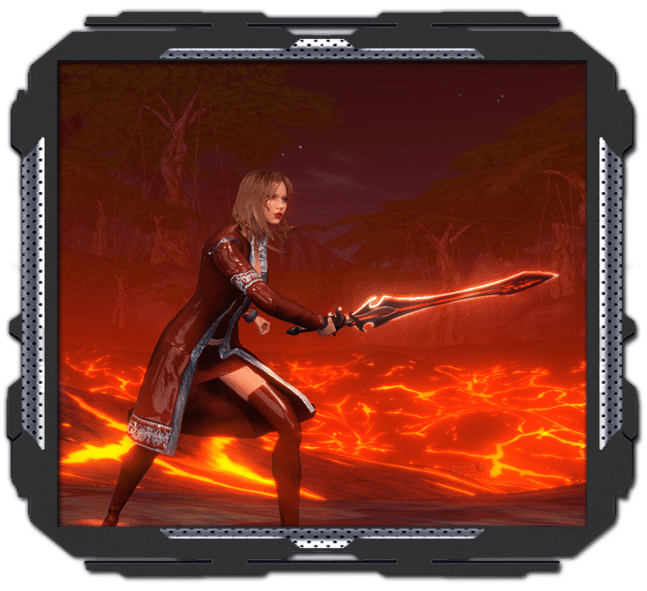 Once you sign up for free, create your virtual world avatar just like Ready Player One with Entropia’s advanced avatar creation system. The Entropia Universe holds multiple Guinness world records for virtual items sold. In 2004, the avatar known as “Deathifier” purchased the Treasure island estate for 265,000 Project Entropia Dollars (PED), the equivalent to $26,500 US Dollars. Since this time the property has earned over $1,000,000 in revenue. 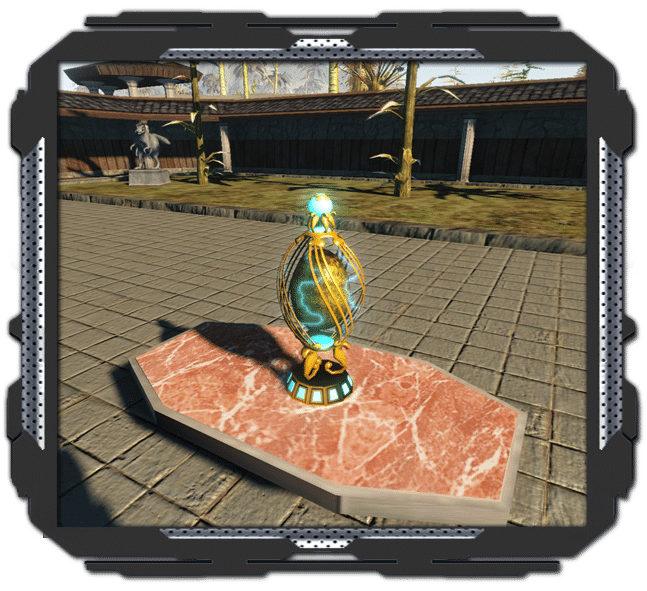 Much like the easter eggs of the gaming history, and Haliday’s Easter egg, Entropia Universe maintained the mysterious egg for nearly a decade before it was sold, and then hatched. The egg produced a rare and new Creature for players to hunt. This high stakes mining asteroid, was sold in 2008 to the avatar “Neverdie” for $100,000, then subsequently resold after profits of over $200,000 per year were gained by its owner. The various segments of the asteroid sold to a variety of buyers for a total of $635,000. Is this an official Ready Player One Website? The real cash economy MMORPG of Entropia Universe is a great example of where concepts like the Oasis begin. With globally linked servers, and MindArk’s vision of evolving into the 3D internet where you may seamlessly move between different worlds and planes of existence. Eternal growth in skill, and the ability to build business, socialize or just be entertained in an environment like Haliday’s Oasis. 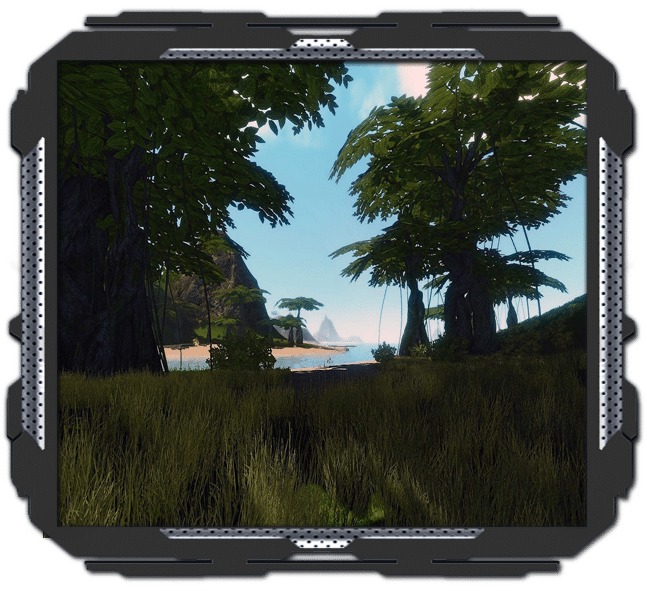 Entropia Universe has existed for nearly two decades on this concept, and is free to download and explore for all virtual world enthusiasts. We hope you enjoy your journey in your new avatar! 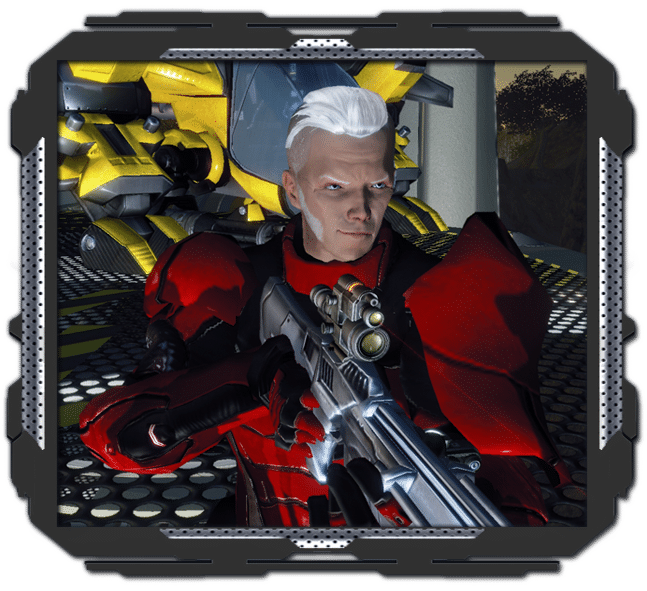 Join Entropia Universe for free today and create your own unique avatar to explore virtual realms in your own ready player one like avatar. Entropia universe has a wide variety of mini-game instances you may enter. Ascend into robot space ships and raid them for all their technological riches, journey down into deep caverns and face sub-terrainian monsters with your friends, or challenge the battle simulator to win prizes and compete for the fastest time in defeating all the AI defenses! Find your own personal Oasis on one of the many planets within the universe, buy your own virtual land, or home, grow crops and sell the fruits of your labor to other avatars. Take a drive across the vast landscapes and take in the beautiful scenery before settling down for the night. Exploration of every region of the universe will take years, and is continually expanding for your enjoyment! MindArk PE AB® and/or any of MindArk's Planet Partners™ cannot be held liable for any direct, indirect, incidental, special or consequential damage resulting from the use or inability to use the ReadyPlayerOneGame.com website. ReadyPlayerOneGame.com is owned by an independent affiliate with the sole purpose of drawing the parallels between the game concept of Ready Player One and with MindArk PE AB's® Entropia Universe for the purpose of gamers seeking an immersive MMO game like ready player one's virtual world concept. ReadyPlayerOneGame.com is in no way affiliated with the works of Ernest Cline, or the ready player one copyrights or trademarks.